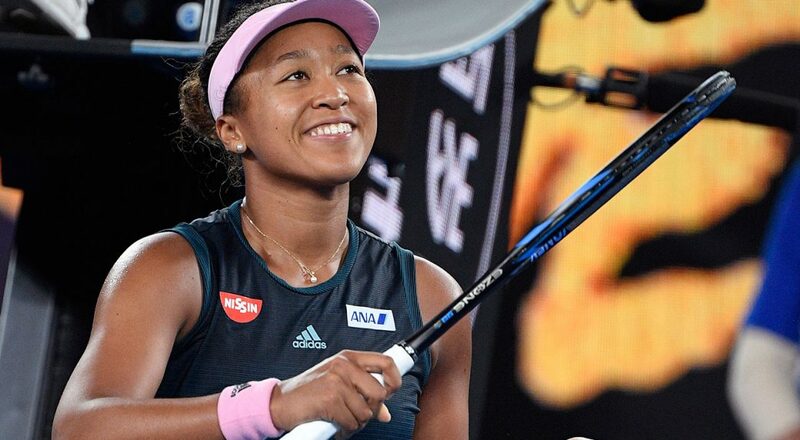 The 21 year old from Japan Naomi Osaka has continued on her Grand Slam form after winning last season’s US Open, the huge groundstrokes and serves she bludgeoned in New York have resurfaced in Melbourne and she’s one win away from back to back Slams. 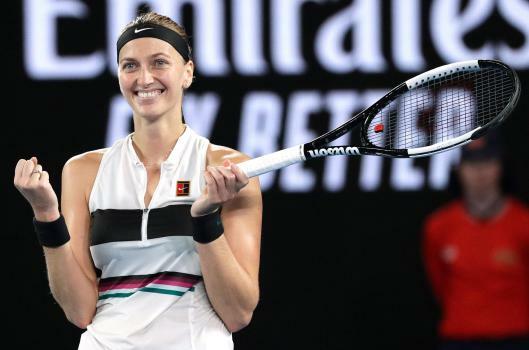 Petra Kvitova has rediscovered her own Grand Slam form after spending 16 Slams in the wilderness with only making one semi final in that stretch. 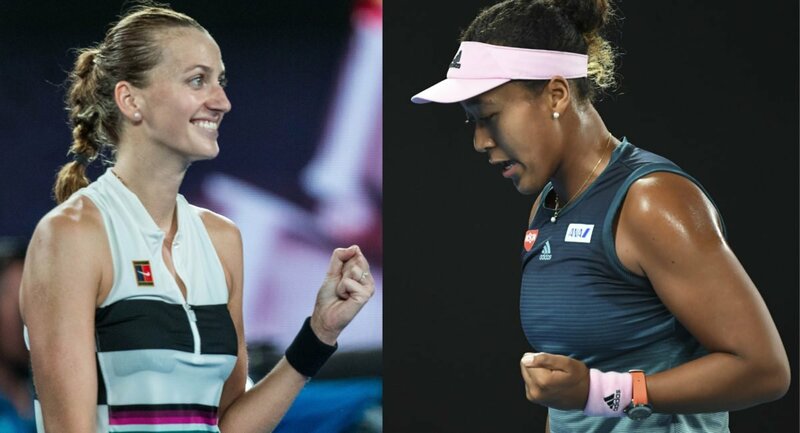 Their stories may be very different but each one is compelling, Kvitova making an inspiring comeback after a home invasion almost ended her tennis career and Osaka having to deal with incessant booing and jeering during what should have been the highlight of her young life. Calm under pressure. The serenity Osaka displayed in that US Open final was very mature for a then 20 year old, the mind of a young player will play tricks all day long but Osaka showed so much poise in New York I’d be shocked if we didn’t see the same tomorrow night. Of course she has the weapons, serve, forehand and backhand all do damage but Osaka’s strength is her poise and body language, watch how she reacts after winning points, it’s all positive, if she can repeat this she’ll win. The Czech 28 year old is the in-form player right now, she has continued on her wonderful play from Sydney where she won the tournament in reaching her 3rdGrand Slam final. Those two Wimbledon victories back in ’11 and ’15 were straight set final wins meaning if Kvitova makes it this far in a Slam her game is clicking, she may be streaky but a red hot Kvitova means not many players can hang with her flat hard groundstrokes and lefty swing serves, if her game stays with her and the unforced errors are low she’ll win. I love these match ups where the players have never played before, different styles are a funny thing, sometimes players are surprised by an opponents power, spins, or angles and if they don’t figure it out during the match we can get a blow out. Remember this, Kvitova will be a lot more used to playing right handers than Osaka will be in playing left handers. This may or may not be a factor but keep a lookout for it during the rallies if Kvitova’s angles are hurting Osaka. This match has been a long time coming for Kvitova, in tennis terms only Monica Seles can truly know what she went through and the mental toll it took, for her to get to this point is quite incredible, takes a lot of guts and resilience, she hasn’t dropped a set all tournament and I think she’ll continue that form and win her 3rdGrand Slam. Previous PostAustralian Open Preview 2019Next PostCan Djokovic pass Federer’s Grand Slam total?